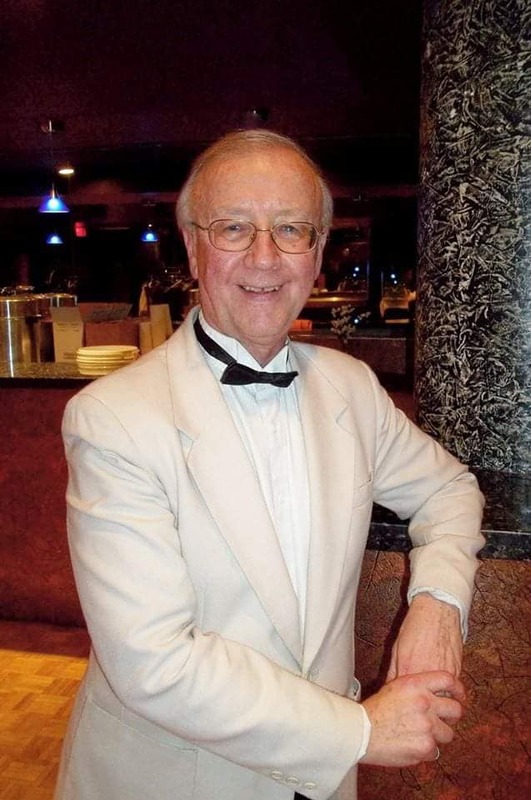 The Toronto Swing Dance Society mourns the death of Gero Hajek, one of it’s founders and long time president. Gero was well known throuhout the Toronto swing dance community. His life touched all of us and we will miss him.